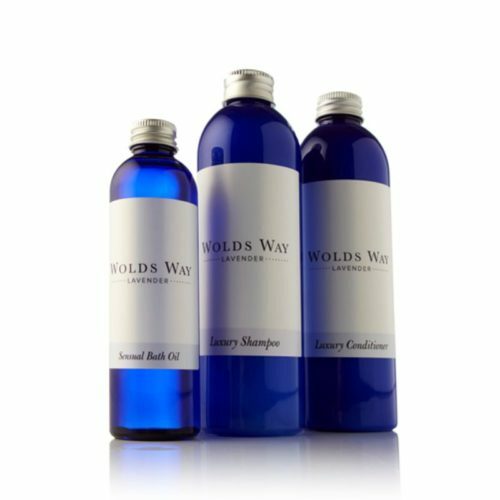 A lovely collection to treat your body and hair! Melt into a luxurious bath at the end of the day to help ease tension and stress and promote a restful sleep. This sumptuous Bath Oil will leave your skin feeling luxuriously silky smooth. 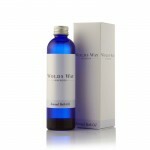 Use with our Moisturising Body Lotion for a perfect end to the day. 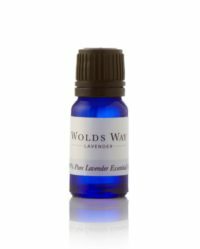 The Wolds Way Collection contains 100% Pure Lavender Essential Oil, lovingly grown and distilled by us on our family farm. The wood-fired distillery produces the unique lavender oil proudly known as our Liquid Gold. Our Luxury Conditioner with its delicate fragrance will relax both body and mind while helping to fortify, nourish and rejuvenate your hair to perfect condition. Massage gently into scalp after using our Luxury Lavender Shampoo for perfect results every time. 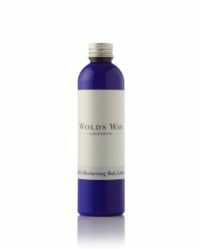 The Wolds Way Collection contains 100% Pure Lavender Essential Oil, lovingly grown and distilled by us on our family farm. The wood-fired distillery produces the unique lavender oil proudly known as our Liquid Gold. 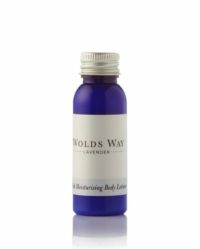 The key ingredient in the products we have chosen for our Bath and Body Gift Set is our 100% Pure Wolds Way Lavender Essential Oil. Pure English. 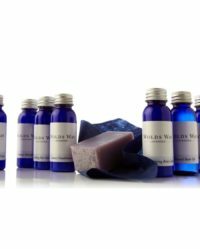 We are passionate about the quality of our products and hope you enjoy using our selection of products in the Bath and Body Gift Set. Please contact us if you would like any further information. Ingredients; Helianthus Annuus, Peg-40 Sorbitol Hexaoleate, Prunus Dulcis, Lavandula Angustifolia, Lavandula Intermedia, Triticum Vulgare. Lavender Oil naturally contains Linalool, Geraniol, Limonene and Coumarin. Ingredients: Aqua, Sodium Laureth Sulphate, Cocamide Dea, Cocamidopropyl Betaine, Sodium Chloride, Glycol Stearate / Distearate, Acetic Acid, Lavandula Angustifolia, Lavandula Intermedia, Phenoxyethanol, Methylparaben, Ethylparaben, Propylparaben, Butylparaben. Lavender Oil naturally contains Linalool, Geraniol, Limonene and Coumarin. Ingredients; Aqua, Cetearyl Alchohol, Cetrimonium Methosulphate, Lavandula Angustifolia, Lavandula Intermedia, Citrus Limonum, Prunus Dulcis, Phenoxyethanol, Methylparaben, Ethylparaben, Propylparaben, Butylparaben. 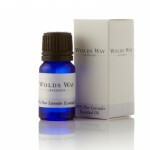 Lavender Oil naturally contains Linalool, Geraniol, Limonene and Coumarin.